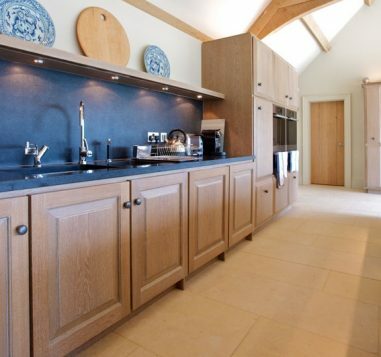 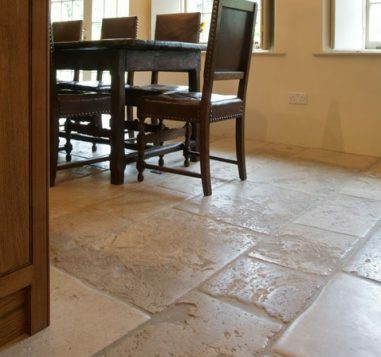 For over 25 years, Artisans of Devizes have been sourcing stunning British stone for homes and properties across the country. 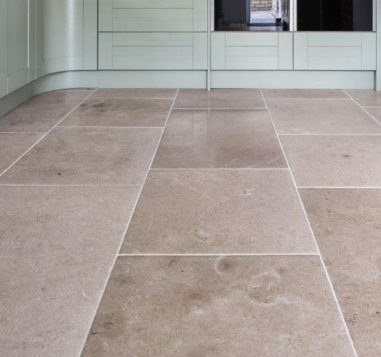 Today, you can leverage that experience with our leading range of handcrafted English stone flooring options, ideal for any project. 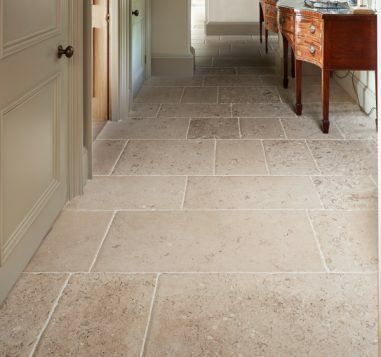 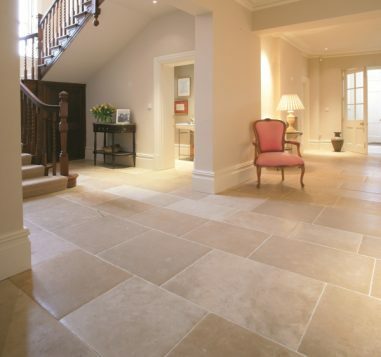 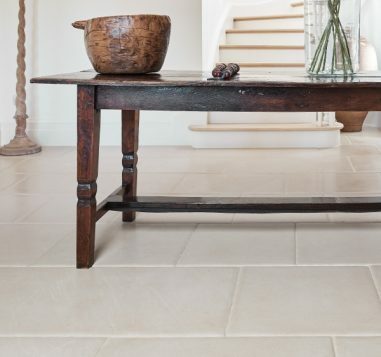 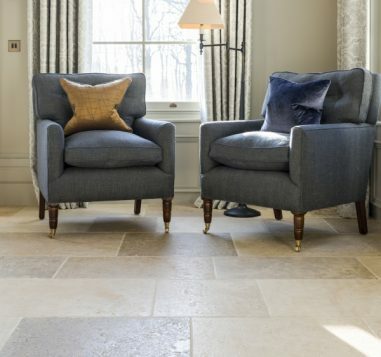 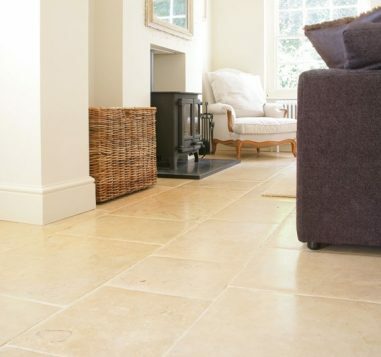 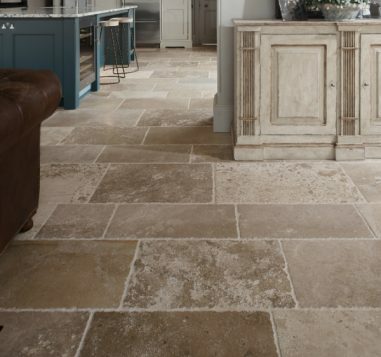 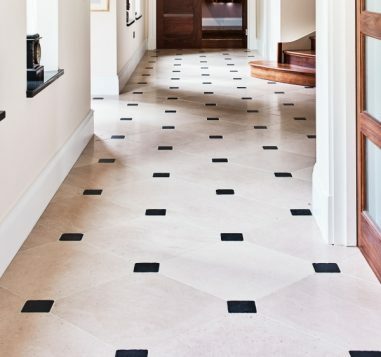 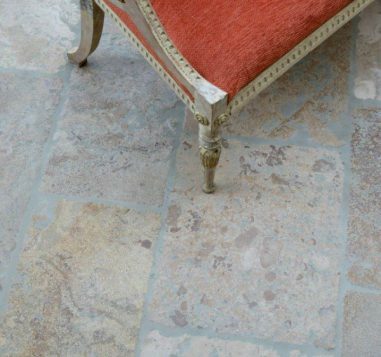 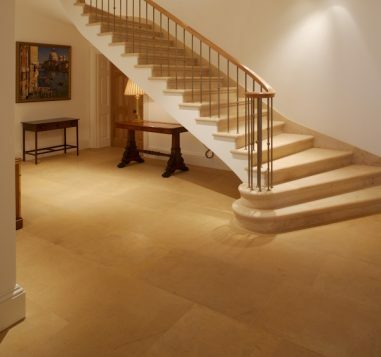 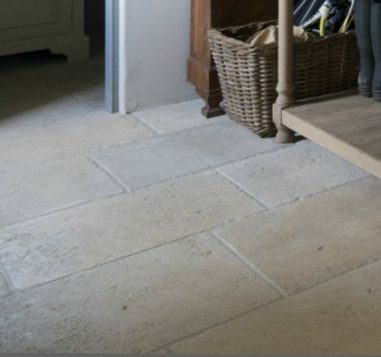 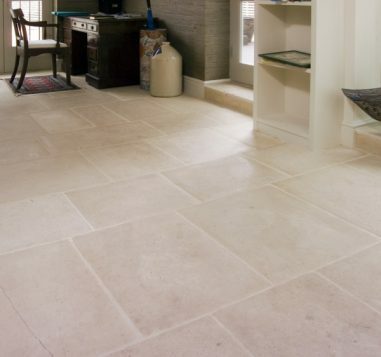 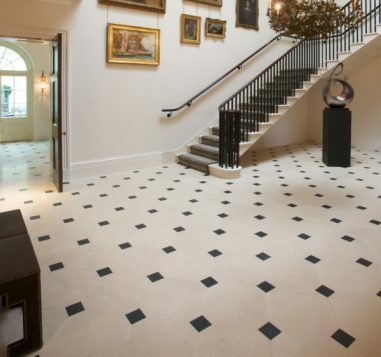 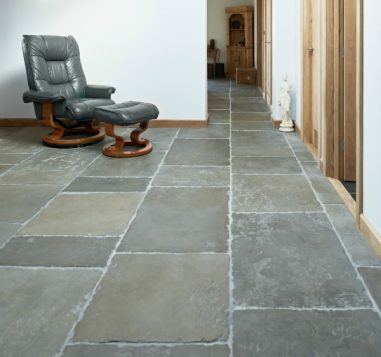 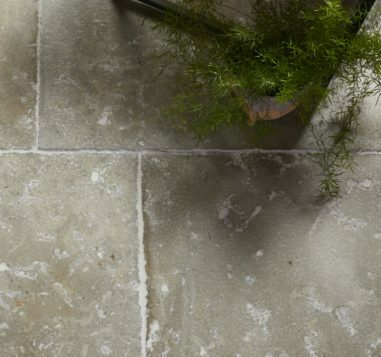 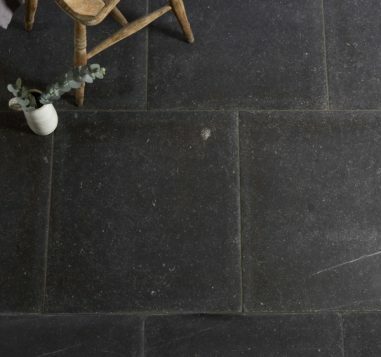 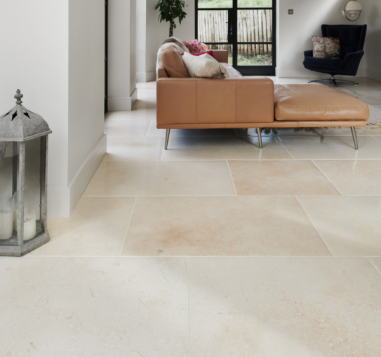 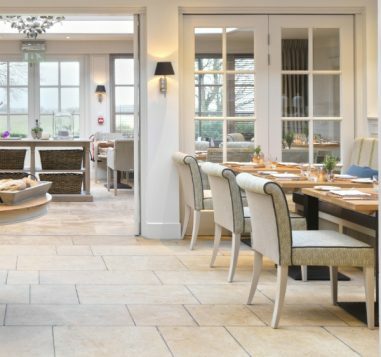 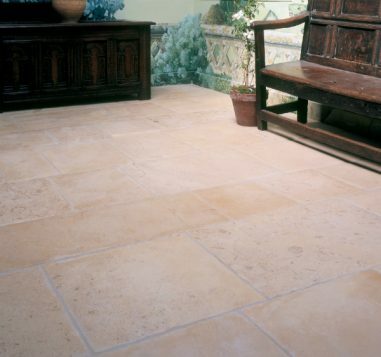 Whether it’s light and airy limestones, roughly hewn sandstones or anything in between, our hand-finished British stone floor tiles make for a smart investment in any property renovation or new build. 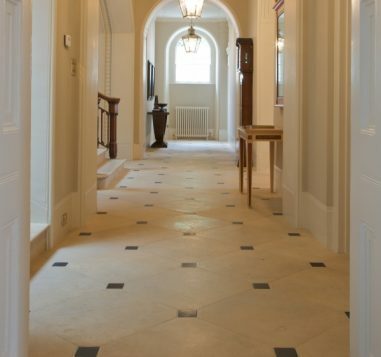 There’s simply no finer option.